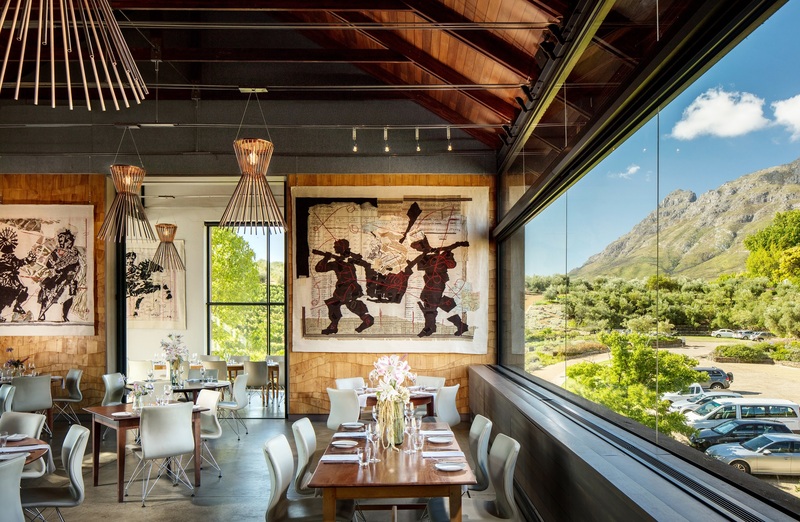 The Western Cape’s wine farms have made a name for themselves not only for their world-class restaurants but also their incredible views. 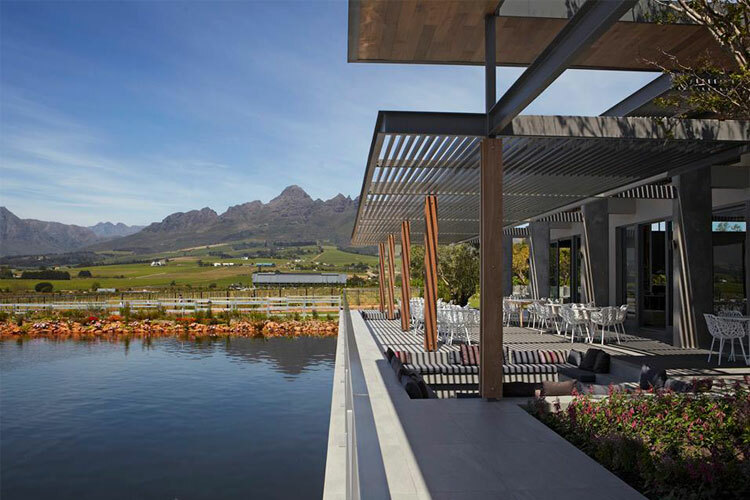 According to the latest Wesgro report on wine tourism, while established wine destinations like Stellenbosch, Franschhoek, and Constantia remain the most popular with visitors, there was a 43% increase in requests for the Hermanus (Hemel-en-Aarde Valley) wine route between 2016 and 2017, thereby surpassing Paarl as the 4th most popular wine route. 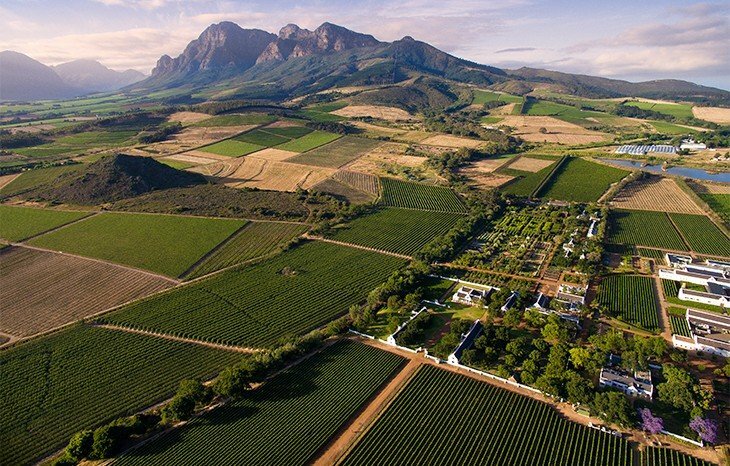 Other wine routes like the Swartland, Helderberg, and Robertson Valley also experienced significant increases. 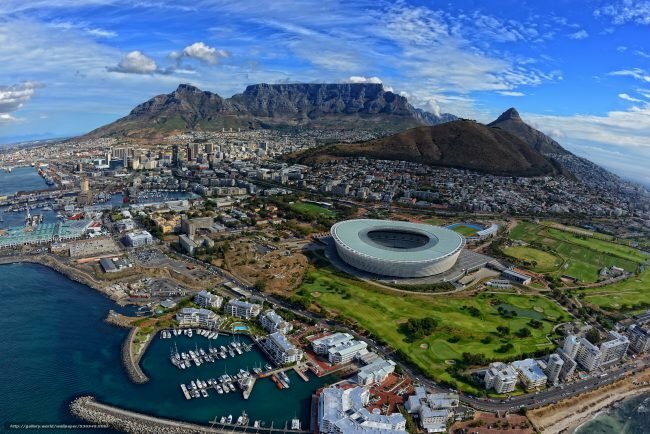 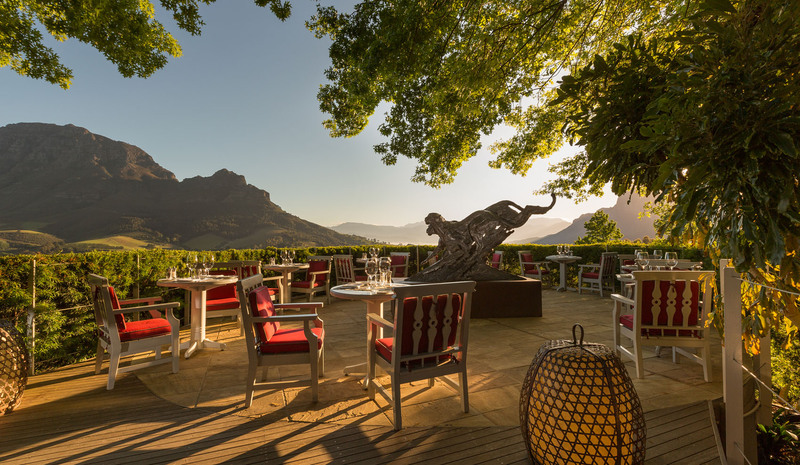 The survey found that wine tourism in the Western Cape has grown by 16% between 2016 and 2017, with tour operators indicating that 99% of Cape Town-based itineraries include a trip to the winelands. 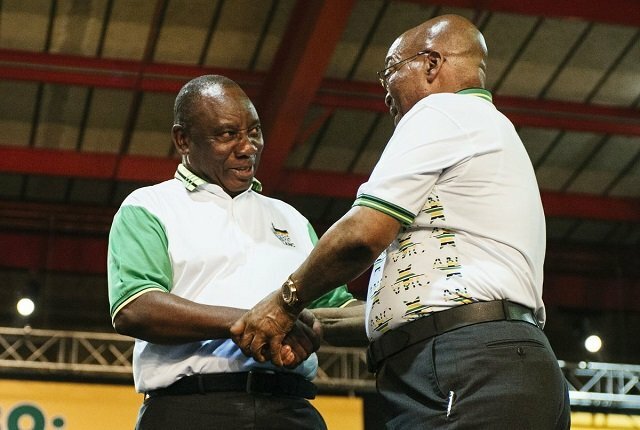 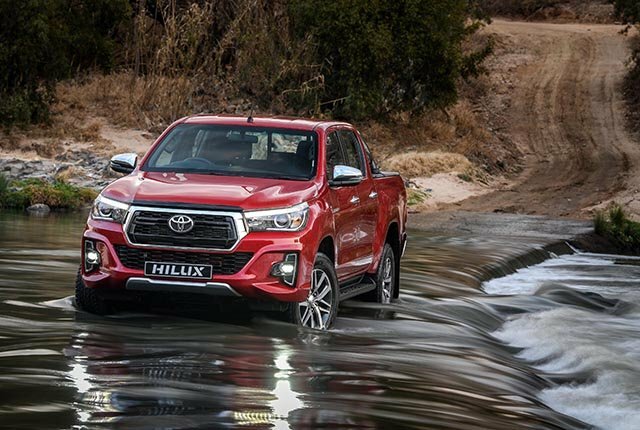 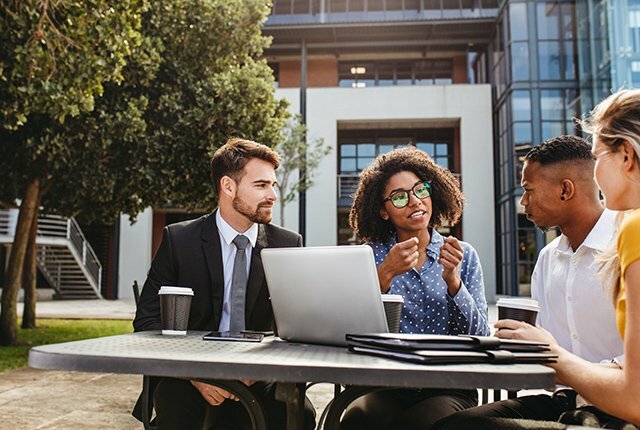 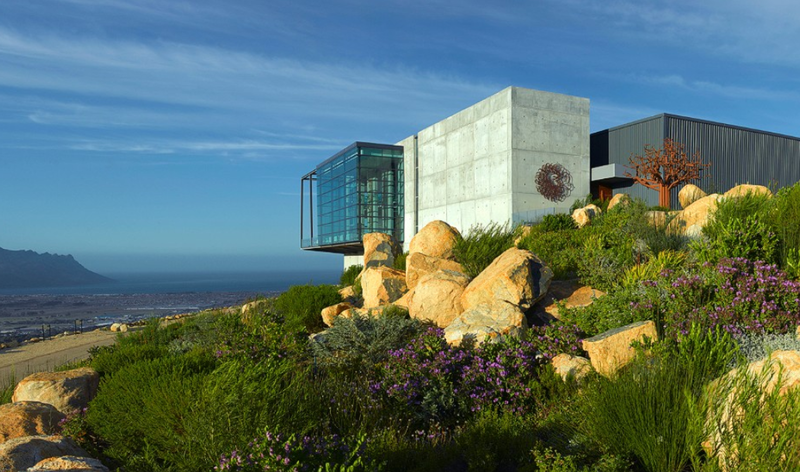 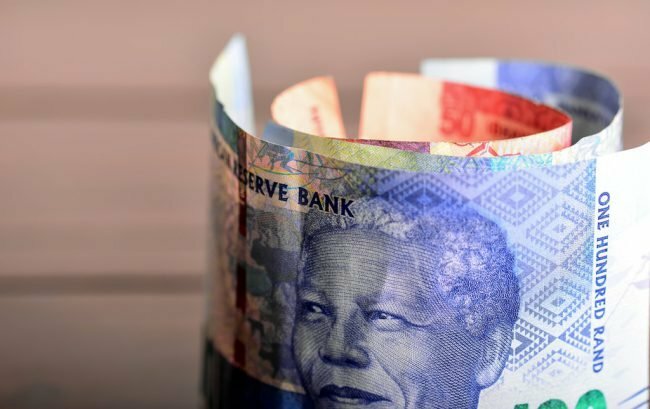 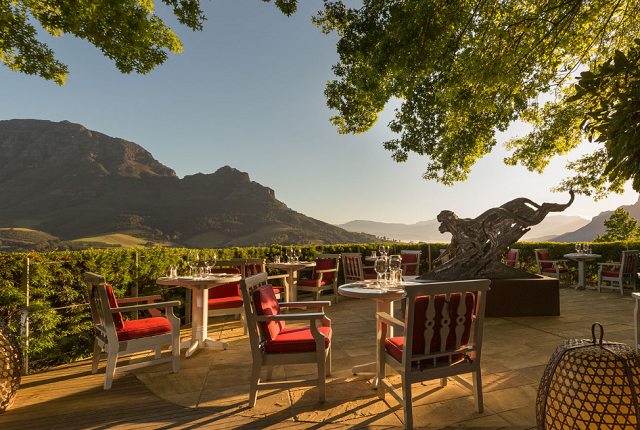 It said that this popularity is likely due to increased awareness of South Africa as a wine tourism destination, driven by positive media coverage and internationally recognised wine awards. 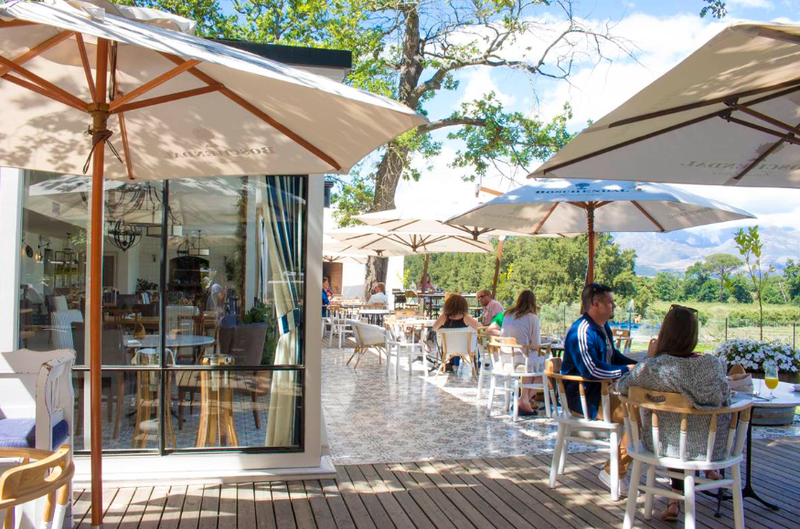 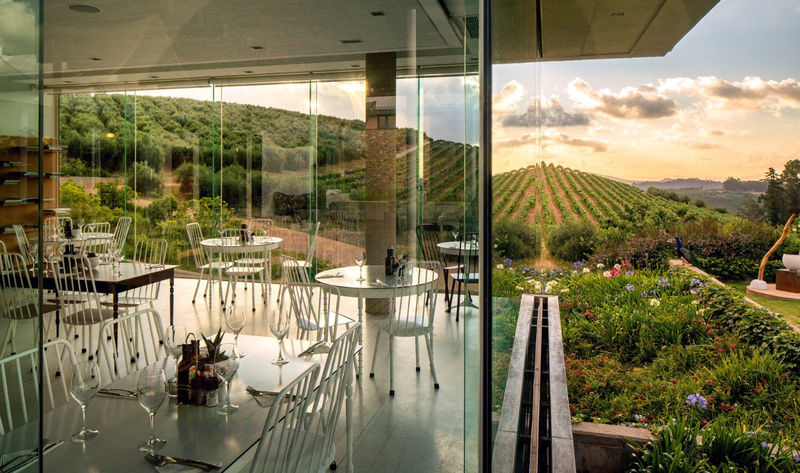 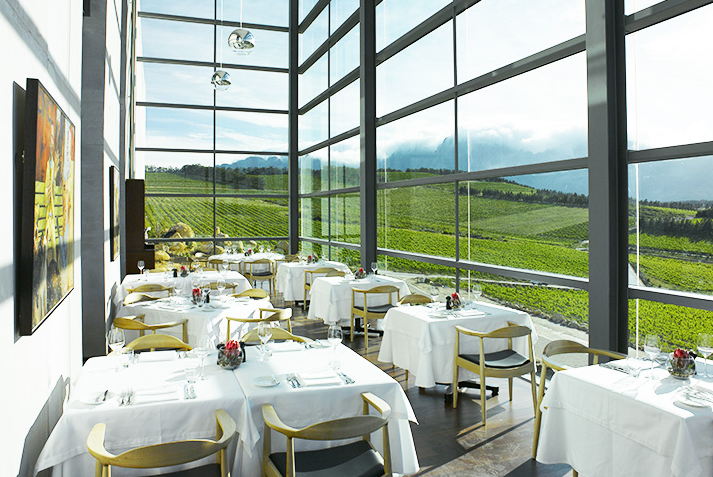 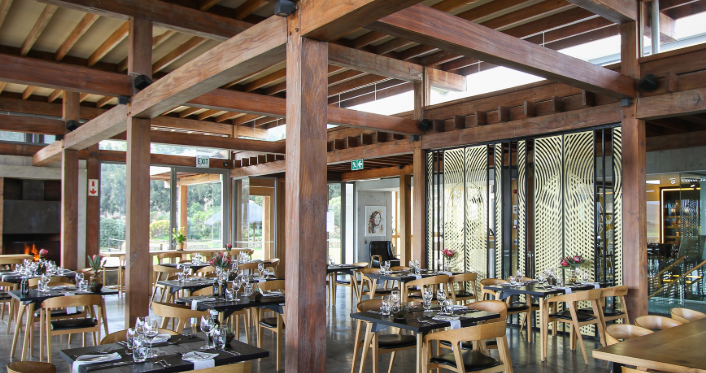 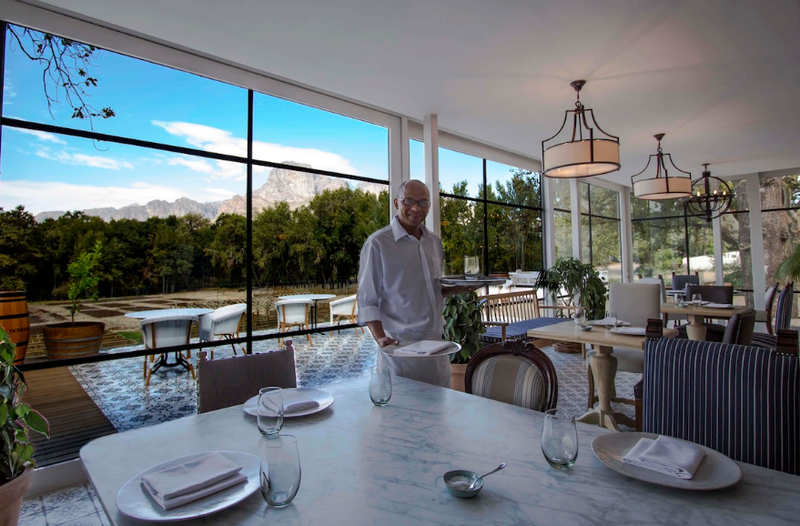 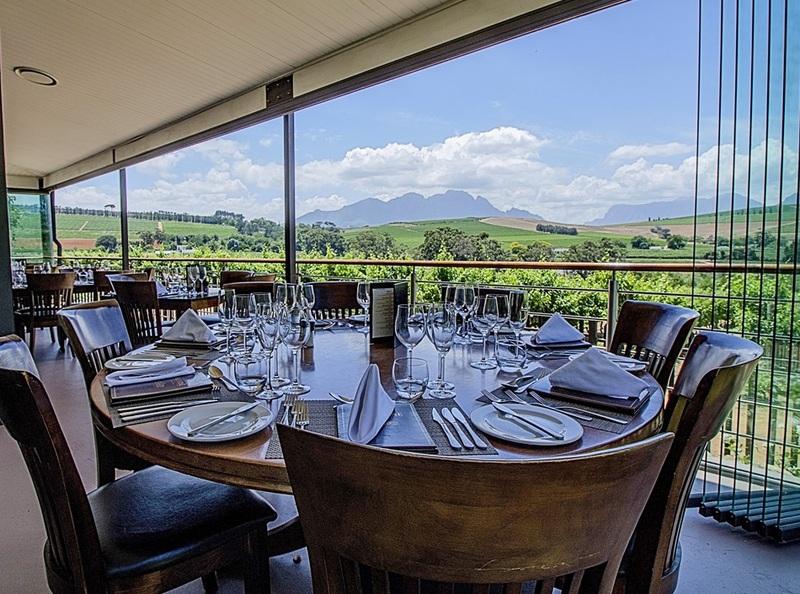 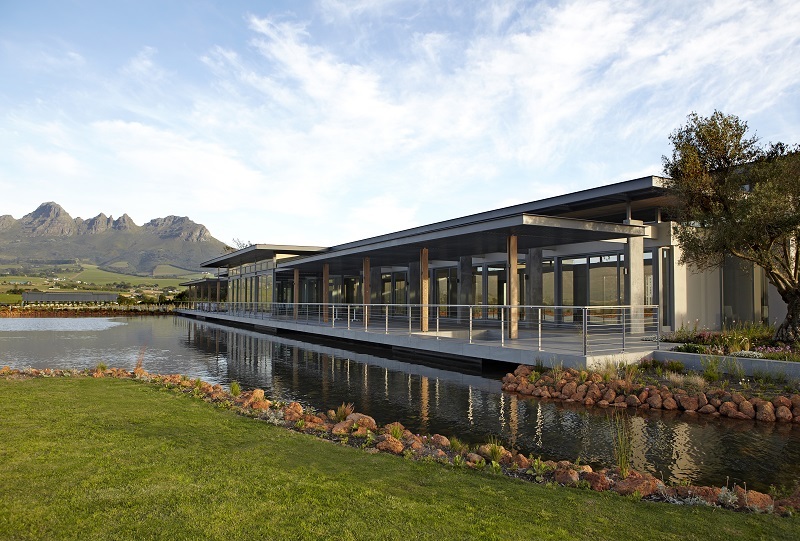 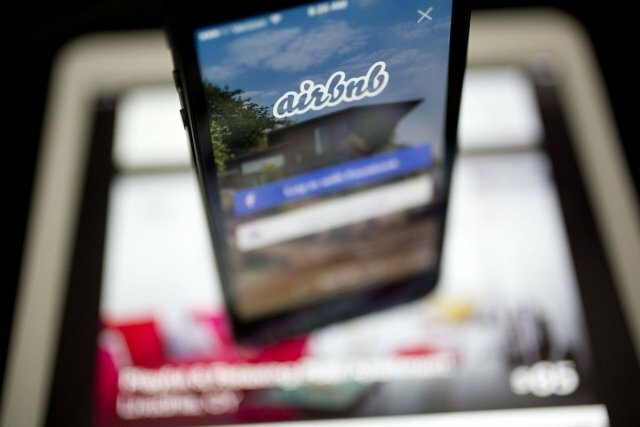 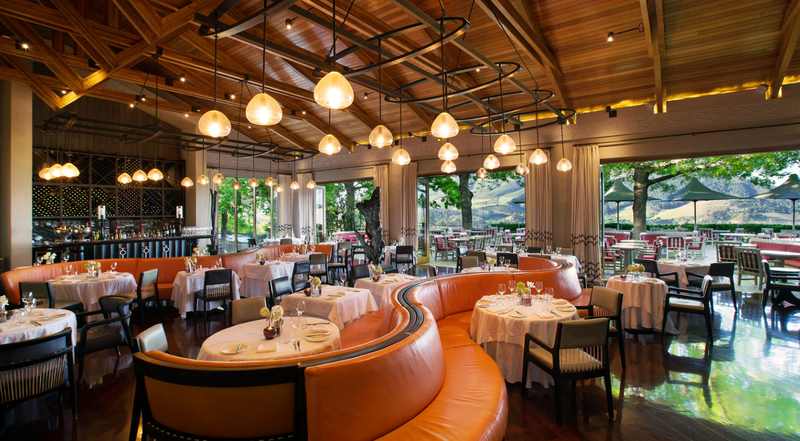 Below BusinessTech looked at some of these wine farm’s restaurants and their spectacular views.